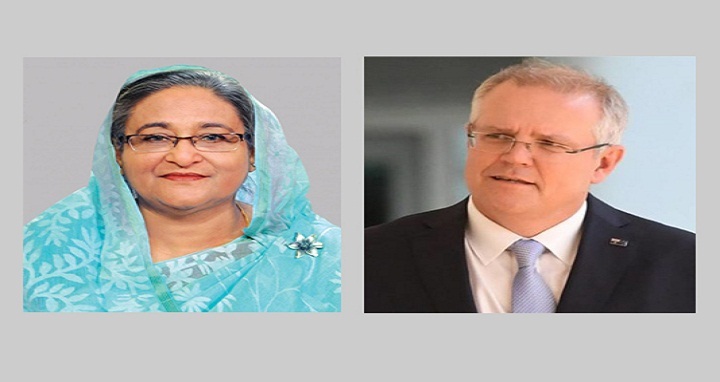 Dhaka, 27 August, Abnews: Prime Minister Sheikh Hasina today congratulated Scott Morrison, MP, on his assumption of the office as Australia’s new premier. “On behalf of the government and the people of Bangladesh and on my own behalf, I have great pleasure in extending our warmest felicitations to you on your assumption of the office of Prime Minister of the Commonwealth of Australia,” she said in a message. Sheikh Hasina said Bangladesh deeply values its relations with Australia and expressed her firm conviction that the close bond of friendship “that has evolved over the years between the two peoples and countries will be further strengthened” during Morrison’s term in office.